In a pretty valley setting with a stream running along the edge of the garden, two separate buildings restored with great care. The older of the two properties (105 sqmts) dates back to the 1600’s and was originally a mill. The beautiful stone flagstones, as well as other features, have been preserved as a testament to this period. The house consists of two bedrooms and two bathrooms, a study (or further bedroom), a kitchen and a sitting room with antique fireplace. The materials used are either hand made to a high standard or recuperated from the original building. The second building (95 sqmts) has been restored more recently and consists of two bedrooms and three bathrooms, a study (or third bedroom), a kitchen and a sitting room with fireplace. The property is in excellent condition and has air conditioning throughout. It stands in approx. 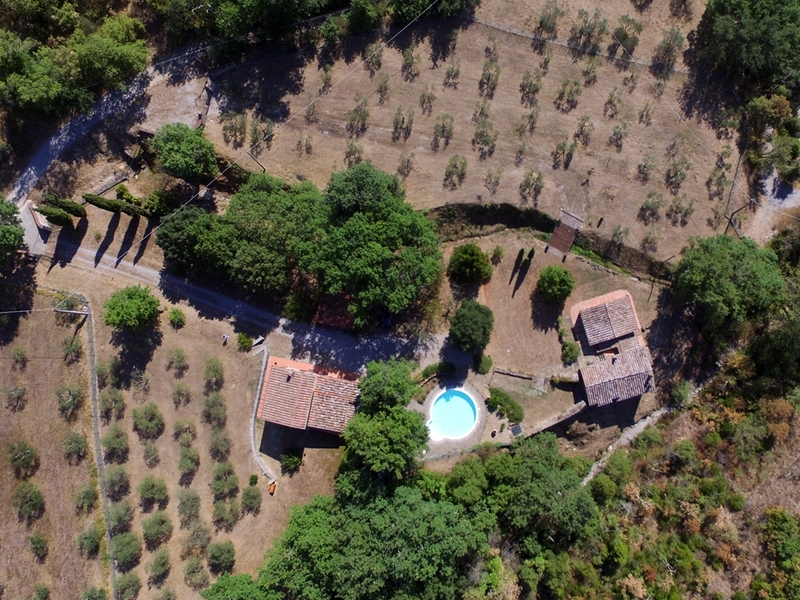 8000 sqmts of land (2 acres) with fruit trees, olive trees and a well laid out garden with a swimming pool. Local shops, in the lively village of Pergo, are just 5 minutes away including two exceptional restaurants Il Relais La Corte dei Papi and La Locanda del Molino owned and run by the family who also own the famous Il Falconiere restaurant/hotel. The hilltop town of Cortona with its innumerous fine restaurants and fine wines is approx. 8 kms away. Main line rail stations – Camucia and Terontola – are within a 10 minute drive. 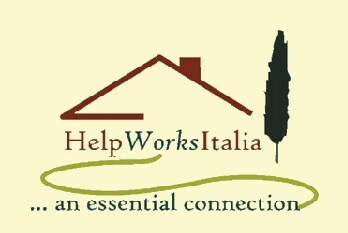 Nearest airports are Perugia 45 mins, Florence 1hr 15 mins, Rome 2 hrs.